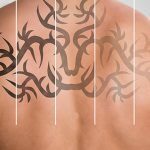 Scars do not always occur in places that can be concealed by clothing. There are a lot of times when people want to get rid of their scars for one or the other. Wounds, surgery, burns, acne sometimes leave scars in their wake. 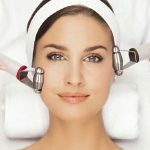 The scars require different types of treatment as they fall under different categories. 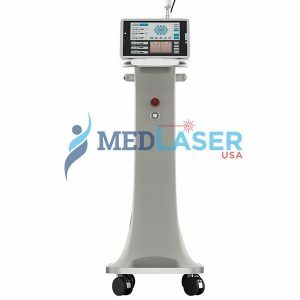 Modern laser scar removal machines for sale can be used to treat different types of scars provided the practitioner knows when and how to adjust the settings. 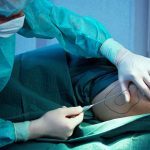 In this blog, we take a look at the different types of scars that can be treated using laser scar removal machines. Hypertrophic and Keloid scars are the result of hyperactive collage synthesis and restricted collagen lysis during remodeling healing stage following surgery or trauma. The scars are characteristically pink, firm, raised, and erythematous and show up in roughly a month from surgery or trauma. Fibroblasts and fibroclytes come together to create think collagen bundles arranged in nodules. Hypertrophic scars are restricted to the area that has experienced trauma whereas keloid scars can extend beyond that point. Keloids, the most common, appear reddish-purple, raised, and are firmer than hypertrophic scars. Atrophic scars are the result of collagen destruction and dermal atrophy caused by the acute inflammation. They appear as dermal depressions or golf ball dimples and can be the result of surgery, trauma, cystic acne, and varicella infection. Commonly referred to as stretch marks, striae distensae appears as linear bands of wrinkled skin. Excessive stretching of the skin resulting from weight loss, pubertal growth spurts, and pregnancy usually leads to striae distensae. Acne can also result in the development of scars that as be categorized as hypertrophic or atrophic. Atrophic scars can further be categorized as rolling, ice pick, or boxcar scars. 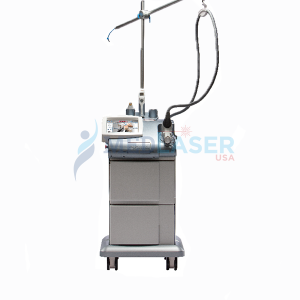 They represent a common problem that customers seek to address by way of laser scar removal treatments. 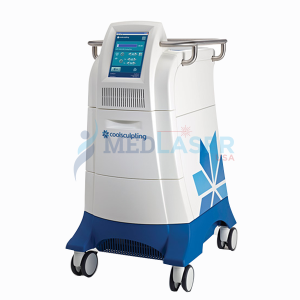 MedLaserUSA offers unbeatable deals on popular laser scar removal machines for sale and rent. 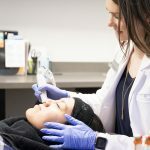 We are an established dealer catering to world clients and stand ready to assist you get the best cosmetic laser machine and appropriate certification training. 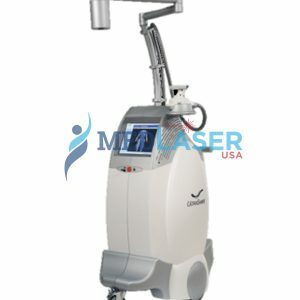 Give us a call at 888 284 2486 or mail us at info@medlaserusa.com to discuss your requirement and get answers to all your questions. 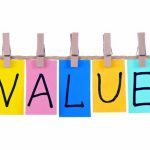 We have the right laser for your target market and budget!